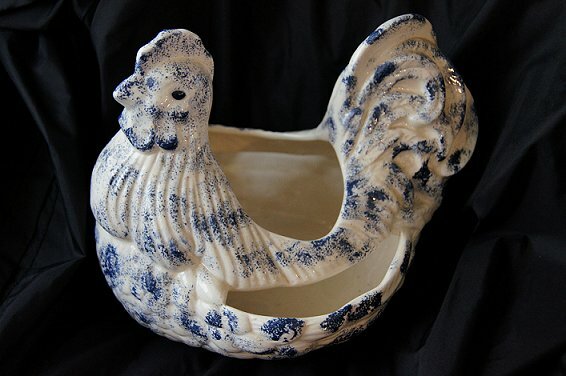 I love chickens and what a find for just $2.00! 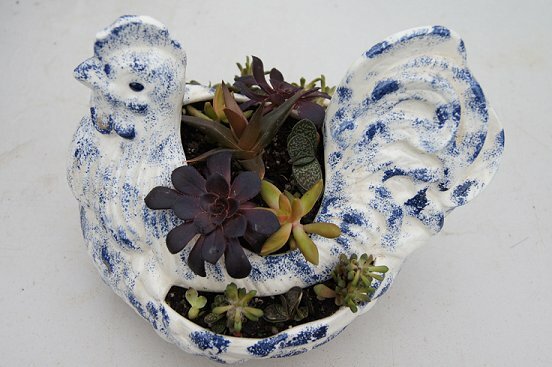 Perfect for hens and chicks or other small succulents. I have her planted now, I like it!